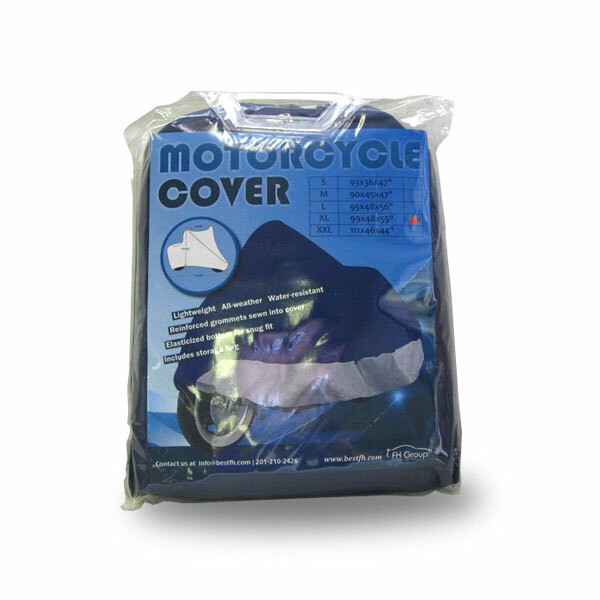 Keep your motorcycle looking shiny and new with our premium cover. We know you love your bike, so we're here to help you give it the care it deserves. 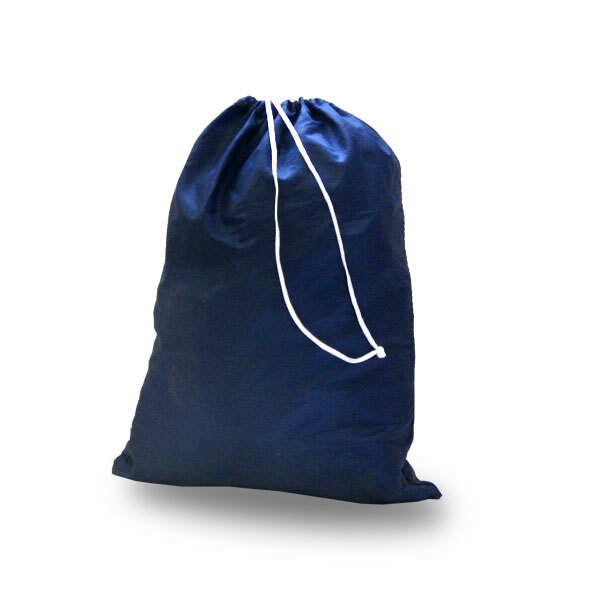 With double stitched seams, this cover is durable and made to last. Prevent paint fading, scratches, UV damage, and more. Keep your bike safe from the weather. 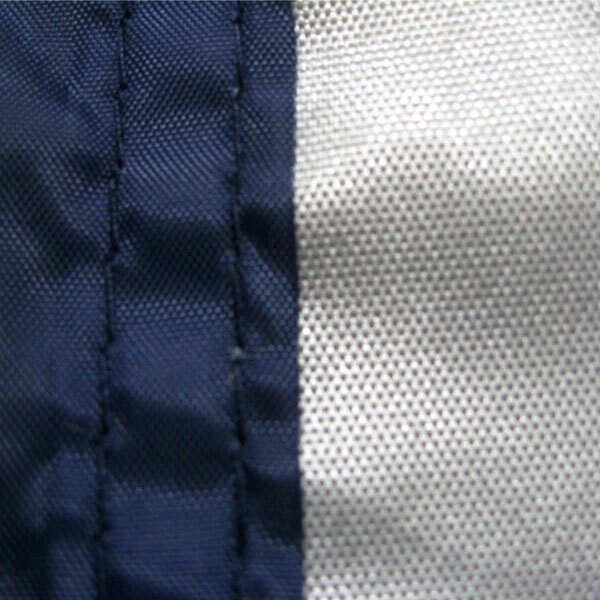 Although we originally purchased the wrong size, we are pleased with the weight, construction & fit of this bike cover. When we need to replace it, we will purchase the same cover again, if available. Good for my new R 1200 GS, helpful products. 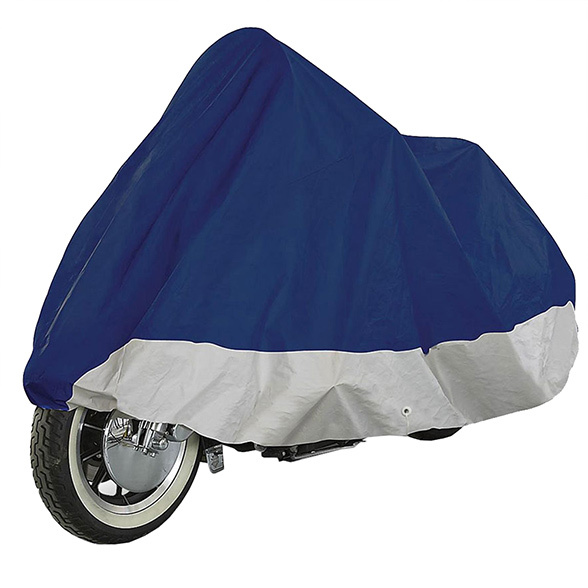 So I was looking for a motorcycle cover online and came across the fh-mc701. I couldnt believe the price was so low for description it had so I decided to give it a shot. All I can say is that I am very very hapy with it. When it got here I ripped it open and went to try it on my bike as Im sure all of you know the sun is not good for your paint job. Well it is very well made and fit my bike perfectly . I am so happy and relieved now that I have it to cover and protect my bike from whatever weather comes my way.. Definately recommend…..